The ride-hailing company Uber is no stranger to controversy and regulatory issues. The latest of these roadblocks now comes from Italy, as the European country decided on April 7 to ban Uber’s service nationwide. The ban came as a Rome judge ruled in favor of major Italian taxi associations, a report by Reuters noted. 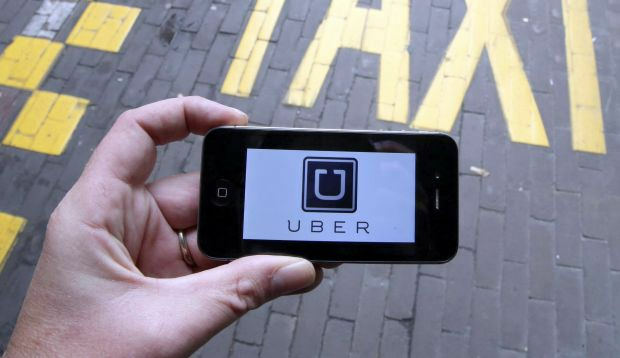 The court cited Uber as unfair competition for taxis in Italy. The ban extends across all the ride-hailing services Uber offers — Black, Lux, Suv, X , XL, Select, and Van — and also prohibits the company from advertising in Italy. Uber has 10 days to appeal the decision or to cease operations in the country in order to avoid paying up to $10,600 worth of fines for every day it continues to operate.